The sturdy, Sterling silver Celtic knot band is built to last. 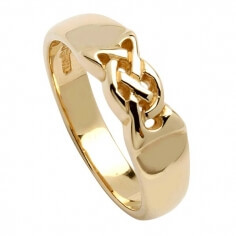 The smooth curves of this band accumulate to form an endless Celtic knot design to the front. 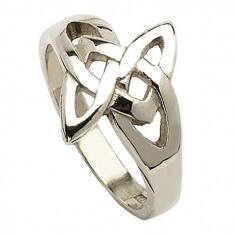 Celebrate your ancient Celtic heritage with this beautiful Celtic knot ring. 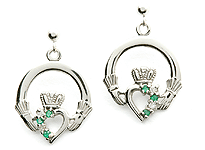 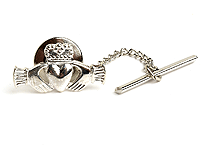 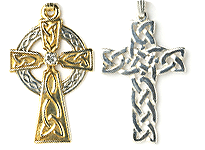 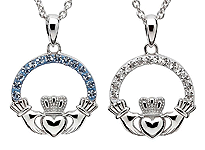 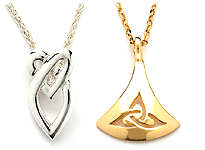 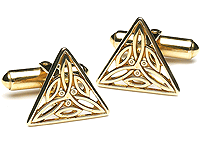 Handcrafted in Ireland by skilled artisans then tested and hallmarked by the Dublin Assay Office.